Reduce Lip Wrinkles - 4 Simple Tips for Aging Lips! Applying lip gloss, creams, and moisturizers won't get rid of lip wrinkles. Yes, these lines are hard to get rid of - for sure! Wrinkles of the lips form naturally over time, but some of these lines may preventable and some may be treatable. While some people naturally have little groves and lines on their lips others notice they tend to develop more with age. Usually, this is due to collagen reduction, which thins the lips and leaves the delicate skin lose and wrinkly. You might be able to help reduce the look of wrinkles of the lips and temporarily plump up and enhance your lip size naturally at home. With age, our lips thin out. So plumping them up not only helps make them look younger but can help reduce the lines and wrinkles around and above lips. Plus, your smile will benefit greatly from simple lip plumping. However, how to do this without surgery or spending lots of money? Try an at home lip plumper. Yes, the device above looks strange, but it does work to temporarily increase the size of your lips and some say - over the long term - it can help decrease the appearance of lip wrinkles too. 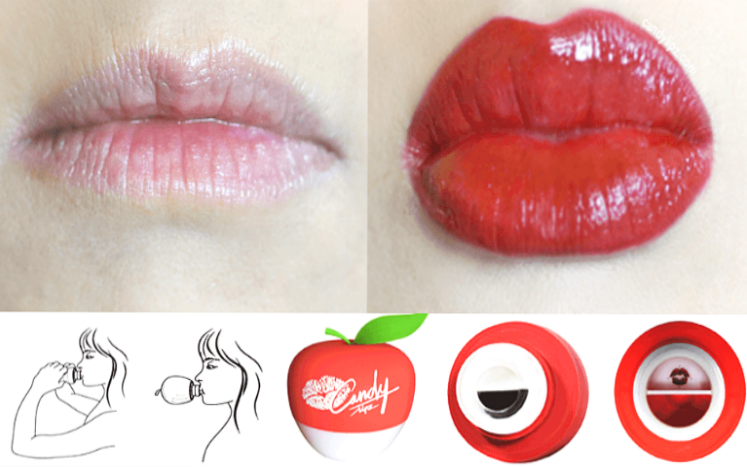 Click here to learn more about this lip plumping device! 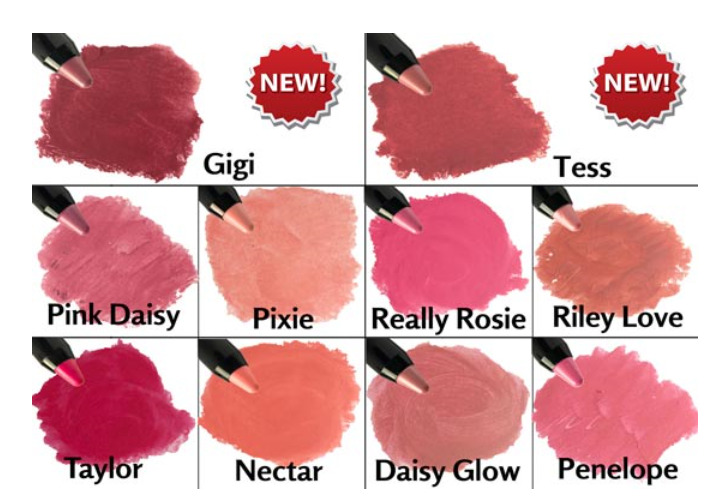 Lip Creams - Any Benefits? Ok, so we don't believe that balms, creams, and glosses can help rid lines or wrinkles. But, there are some benefits to using lip balms and hydrating lipsticks. Especially if they protect against the harmful rays of the sun, and they come in beautiful colors to enhance your lips and skin tone! Some can eve help your teeth look whiter too! Also, the natural oils they contain absorbs easily and gives your skin much needed moisture. Facial exercises and massaging should be a part of your anti-aging routine, no matter what else you do. 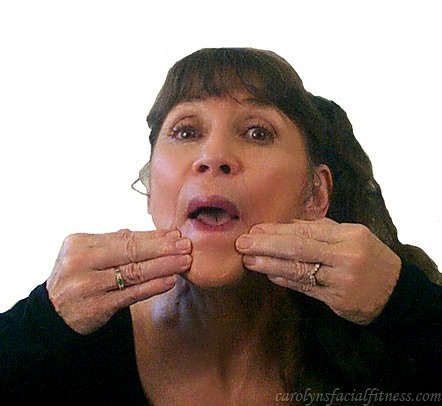 Lip exercises that are part of a complete face exercise program can help your lips to look a bit younger. Check out my before and after pictures here.. It really does work as long as you continue exercising 15 minutes a day about 3-4 times a week. Also, review your makeup. As we age, with every passing decade, it's a good idea to evaluate your make routine and the products you use. Just like heavy foundation or certain powdered/mineral makeup can exaggerate lines on your face, certain lipsticks can do same for your lips. Well-hydrated lips may start from the inside, but you should also keep an eye on the product you put on the outside. Upper lip wrinkles and lines also benefit from the tips listed here on this site.